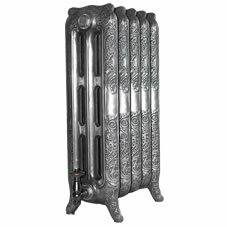 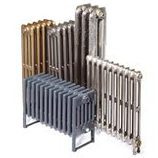 Traditional Cast Iron Radiators from our Sovereign Rococo Range at 768mm high or 30 2/8inches. 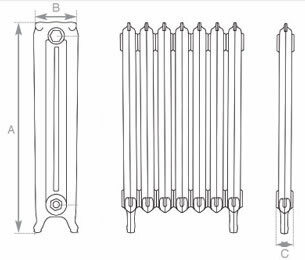 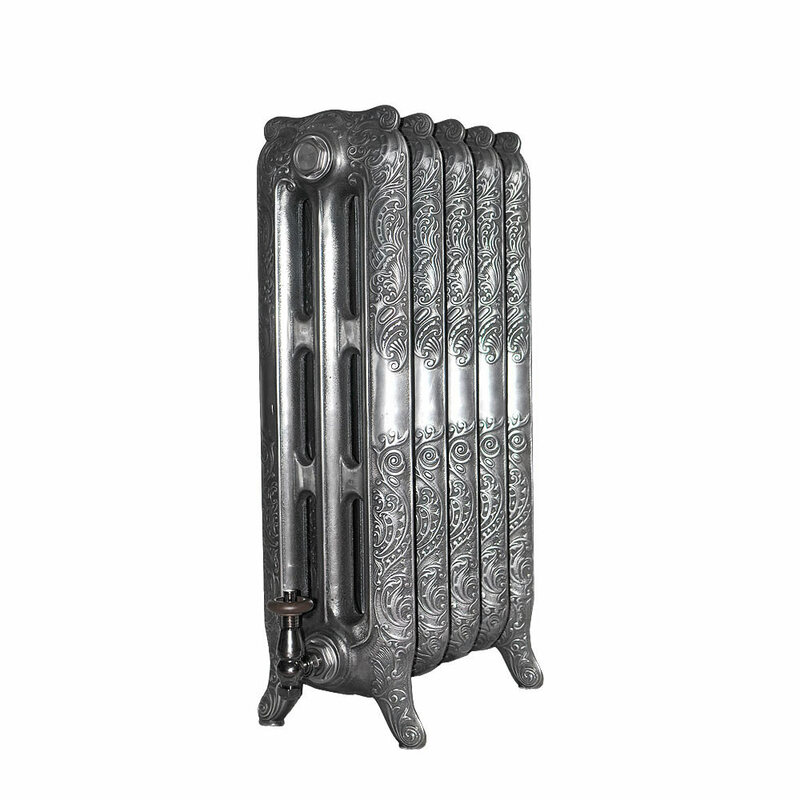 The Rococo range features a third column in the center of the radiator. 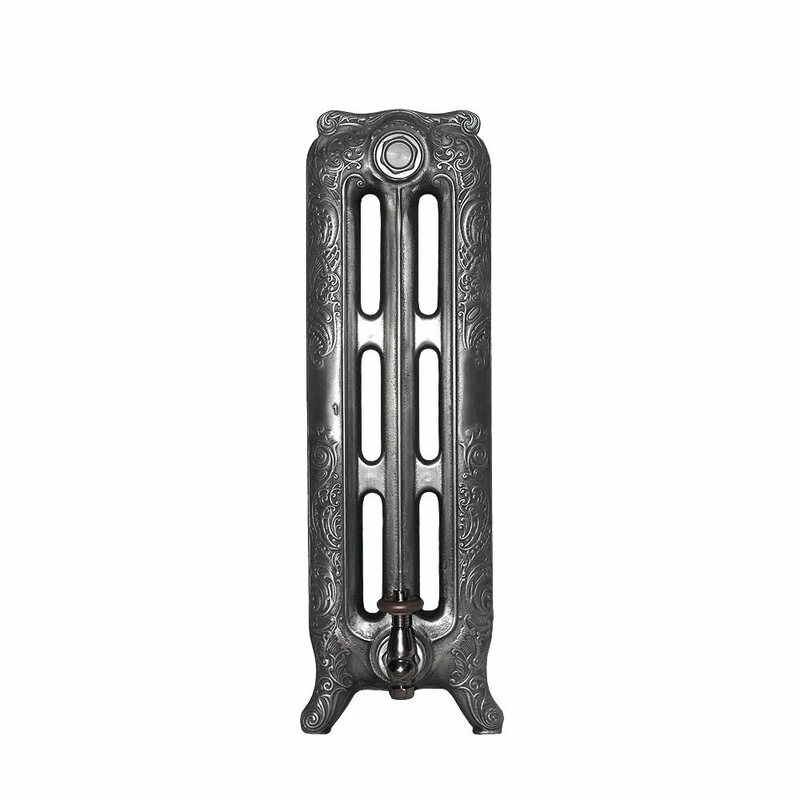 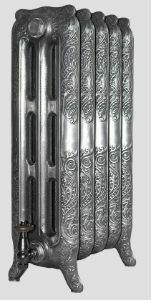 Sovereign Cast Iron Radiators are available in several complimentary heights, there is also a 2 Column Decorated version of these Sovereign Cast Iron Radiators, which is called the Baroque.